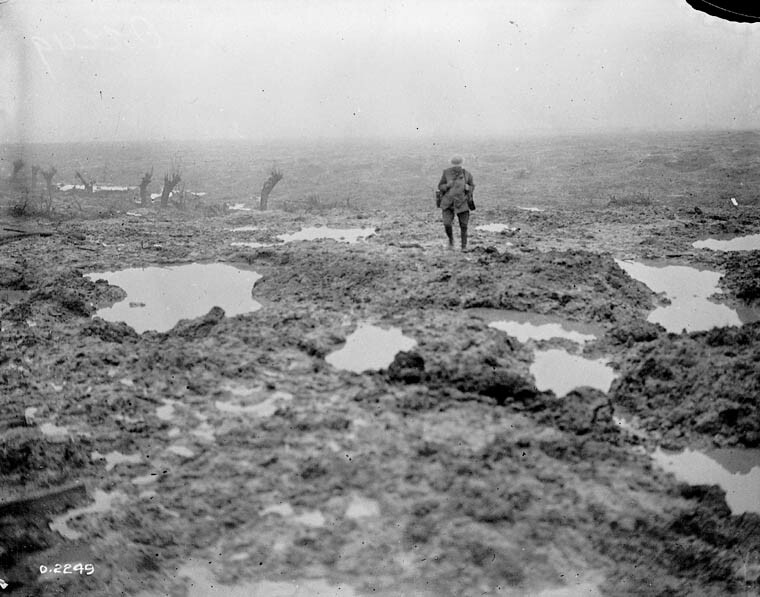 (Photograph is: Mud and barbed wire through which the Canadians advanced during the Battle of Passchendaele. W. Rider-Rider, November 1917, LAC MIKAN 3194807). Canada's earliest #FWW photographer, Harry Knobel, experienced stress during the first months of the war. 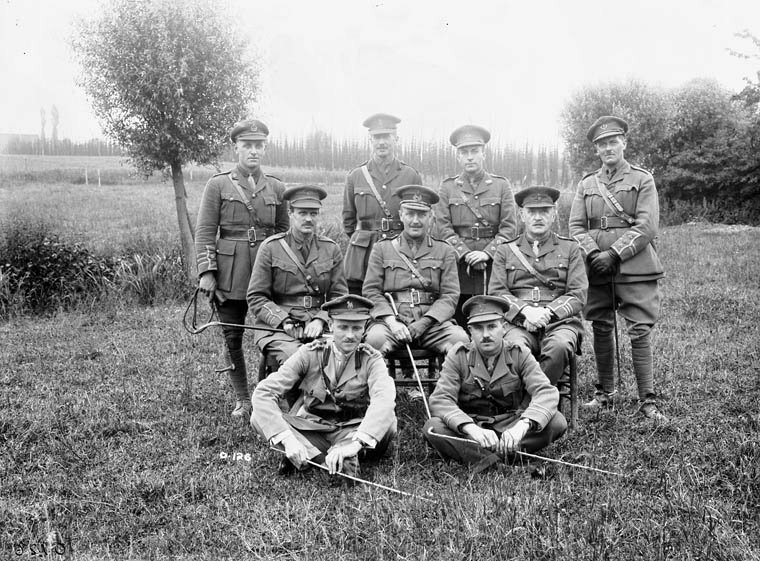 He was a member of the 1st Canadian Contingent whose medical records note that he began experiencing “neurasthenia” or “trench fever” as early as November 1915.